We are in a strange position at the minute. 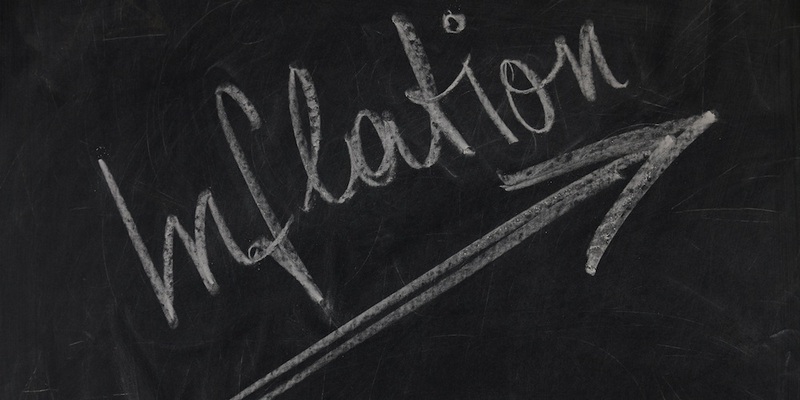 Inflation is above acceptable government levels. The usual policy is to raise interest rates to kerb it however the government is not doing this due to the fear of sparking a recession. Now rising interest rates is bad for a property investor but the government is snookered so there is no fear of a hike in interest rates. What this means is there will be a period of high inflation. If this lasts for a couple of years you can expect to gain £4,040 every £100,000 you have borrowed over the 2 year period. This is because inflation devalues debt. Take the ludicrous example of having interest at 100% per year. This would mean the buying power of £100,000 would be £50,000 after 1 year, £25,000 in year 2, £12,500 in year 3 etc. so after 10 years your debt would be equivalent to £97 in todays money! So bring on the high inflation. If they keep interest rates as they are a property investor can only win. Wages are forced upwards which means rent can be pushed upwards. My advice to you is borrow as much as you can and stick it in property. If you want a rule of thumb you make £1,000 for every £100,000 borrowed for every 1% the inflation is above the government’s target. So if inflation hits 6% which some experts are predicting (I have seen true reported inflation at over 10% in some articles!) then you can expect to make £4,000 every year for every £100,000. I have around £7.5m debt. At a quick calculation I am set to make £300,000 every year in real terms simply for having this debt. Who said debt was bad again??????? If you want some no money down (and sometimes even cashback) property deals then get in contact.